A teen unit within a search and rescue group receives the alert for their first assignment to find a missing man in the woods. Instead, they stumble upon the body of a teen recently murdered and realize they must have passed the murderer on the trails. They piece together the recent murder of homeless teens and try to prevent the next murder. 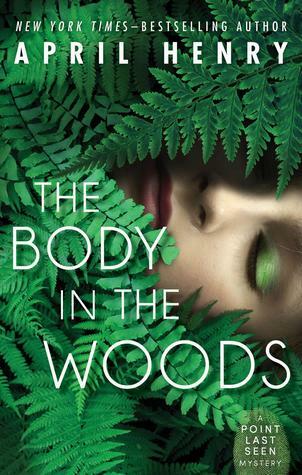 The Body in the Woods is a slight departure from the author’s highly popular suspense novels in that much of the text is devoted to crime solving techniques. The suspense is ever present and the use of alternate points of view is well executed. The three teens are each dealing with their own issues while reluctantly coming together to solve the crime. Girl Stolen is still my favorite book of the author to recommend to middle school readers, but this book will find a following too. This entry was posted in mystery, suspense and tagged forensics. Bookmark the permalink.